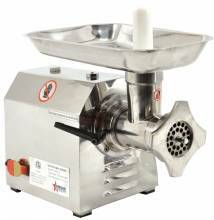 Start making the types of sausages and hamburgers you’ve always wanted, by grinding your own meat at your home, deli, butcher shop, restaurant, or commercial kitchen! 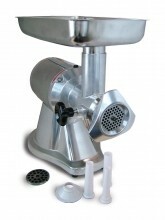 Add your own spices and flavors to your meat to make it unique to your establishment, and to easily modify and sample different recipes! 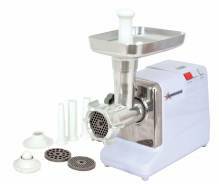 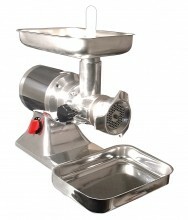 An electric meat grinder is a compact machine that will widen your abilities in the kitchen, with the types of dishes and products that you serve. 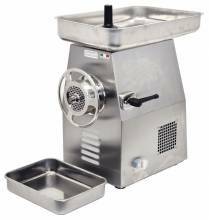 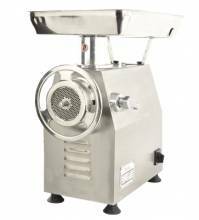 By adding a meat grinder to your establishment, it gives you the ability to customize your product and ensure that you are always serving only the best quality. 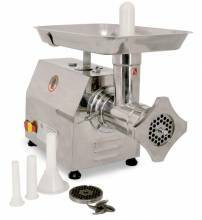 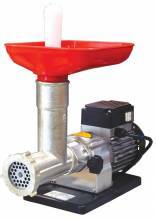 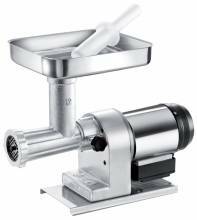 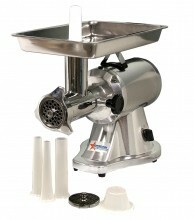 Biro Meat Grinders and Biro Mixer Grinders available for butcher shops, meat packagers, and larger operations! 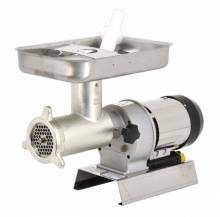 Zanduco carries electric meat grinders with horsepower ranging from .45HP to 2.7HP, for any sized establishment. 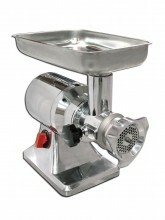 Manual meat grinders available here for small applications and home use.